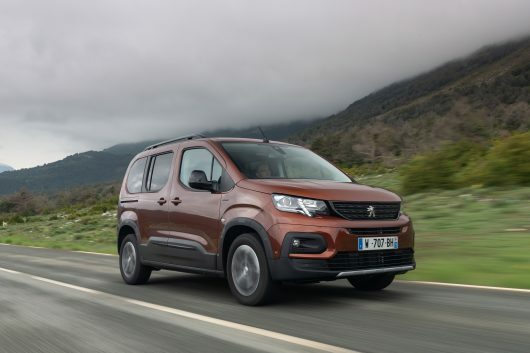 Peugeot is continuing to increase its market share across Ireland in 2019. 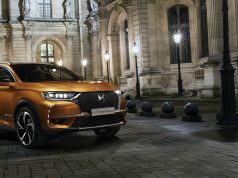 The French motor manufacturer had a buoyant year in 2018, with a 4.45 percent market share representing a 43.9 percent growth year on year. It’s overall market share for its passenger vehicles and light commercial vehicles increased by 28.6 percent. January 2019 equated to their strongest performance over the last decade, they market share continued to grow to 5.37 percent. 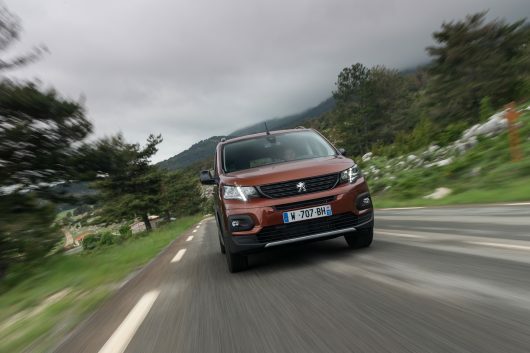 Key to Peugeots growth in Ireland is the availability of a quality range of product offerings for both passenger and LCV (light commercial vehicles). To add to their current offerings Peugeot launched three new models earlier this week. The Peugeot 508 fastback, Rifter and the new Partner which already has the accolade of International Van of the Year 2019. 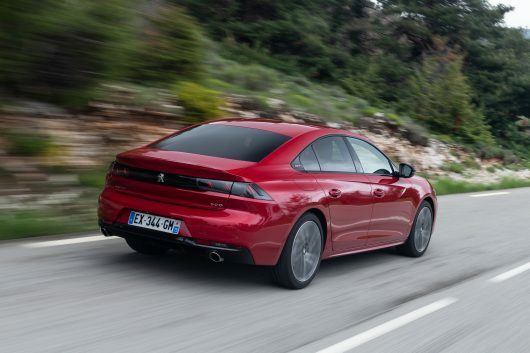 There’s no mistaking the new Peugeot 508 fastback, it’s a sleek looking vehicle from any angle, complimented with frameless doors and a unique light signature. Built on the efficient EMP2 platform, the new PEUGEOT 508 comes with a choice of four trims: Active, Allure, GT Line and GT. 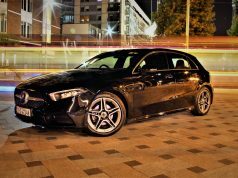 Two petrol engines and four diesel engines are available, depending on trim chosen: a 1.6 THP petrol 180bhp automatic 8-speed S&S; a 1.6 THP petrol 225bhp automatic 8-speed S&S (GT only); a 1.5 BlueHDi diesel 130bhp 6-speed manual S&S, 1.5 BlueHDi diesel 130bhp automatic 8-Speed S&S; a 2.0 BlueHDi diesel 160bhp automatic 8-Speed S&S; a top of the range 2.0 BlueHDi diesel 180bhp automatic 8-Speed S&S. 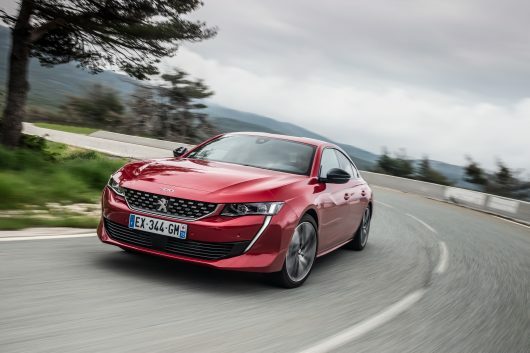 Prices for the Peugeot 508 commence from a very competitive €32,400. 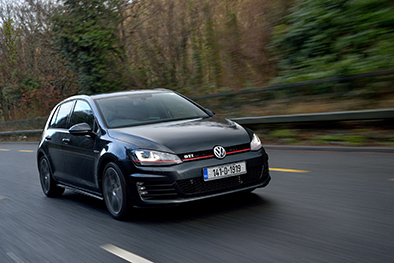 We drove two models of the 508 at launch, a GT Line 1.5-litre Blue HDi with 130 horsepower coupled with an eight-speed automatic transmission (€40,370) and a GT 1.6-litre THP petrol model producing 225 horsepower, also equipped with an eight-speed automatic transmission (€49,310). Both models impressed with a high-level of comfort and quietness at motorway speeds. The luggage capacity in the boot is 487 litres, this can increase to 537 litres. It’s great to see collision risk alert and auto emergency braking fitted as standard. There is a premium feel to the 508’s cabin with high-quality switch gear throughout. 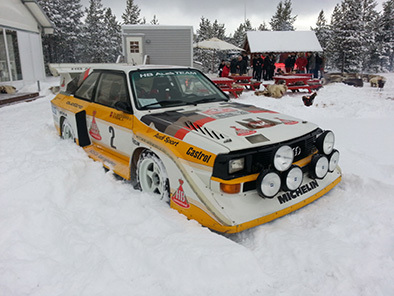 We will give a full review of the car after our week-long test. Interestingly an SW estate variant will arrive in Ireland this summer, and a plug-in hybrid petrol model will be introduced in the Autumn. We also had the opportunity to drive the all-new Peugeot Rifter this week, the replacement for the popular Partner Tepee MPV. 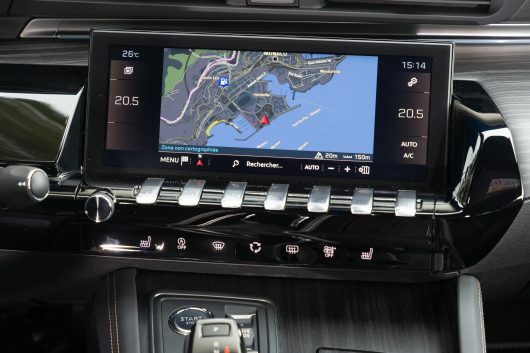 It’s already received the award of 2019 Best Buy in the AutoBest’s awards, it’s not surprising either, with a starting price of just €23,540. 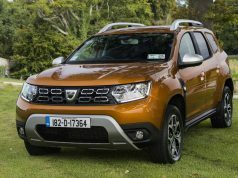 This represents a saving of €11,470 over a Volkswagen Caddy Life. It’s available across three trims, Active, Allure and GT Line. 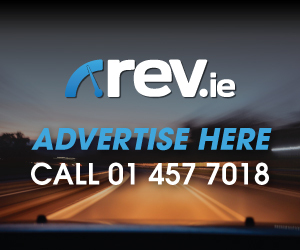 Two petrol engines and four diesel engines are on offer: a 1.2 PureTech petrol 110bhp S&S 6-speed; a 1.2 PureTech petrol 130bhp automatic 8-speed S&S (April 2019); a 1.5 BlueHDi diesel 75bhp 5-speed; a 1.5 BlueHDi diesel 100bhp 5-Speed; a 1.5 BlueHDi diesel 130bhp 6-Speed S&S; a 1.5 BlueHDi diesel 130bhp automatic 8-Speed S&S. 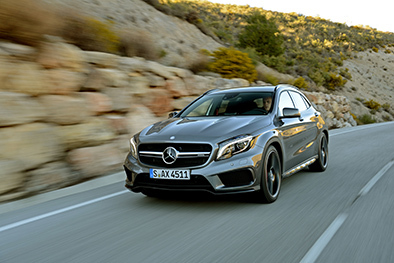 Customers can opt for a seven-seat variant for an additional €950. 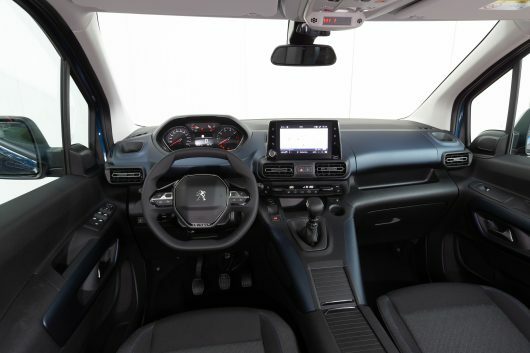 The interior features Peugeot’s i-Cockpit along with high levels of safety and comfort equipment.